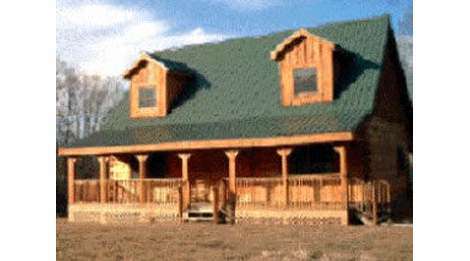 Webbs Log Cabin Rentals provides scenic views from beautiful cabins in the Smoky Mountain area. Located close to all the Pigeon Forge attractions, these cabins also provide a great opportunity to go out and enjoy the touristy side of the Smokies. Plenty of amenities, a corner jacuzzi, and clean rooms.